San Francisco and Bangalore-based AI-enabled Talent Assessment platform, Talview, has hired Matt Pietsch as its new Chief Sales Officer. 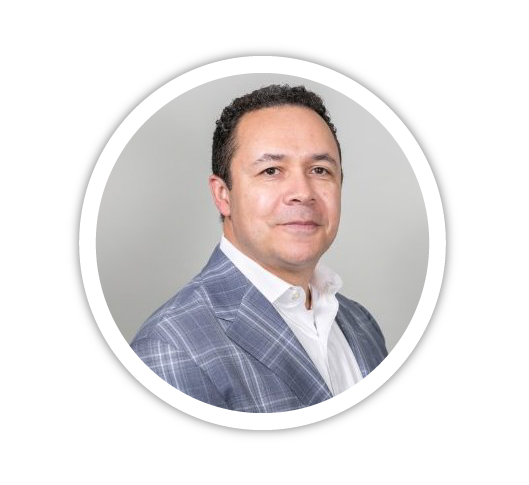 With over twenty-five years of experience in the HR Technology industry, he will direct and lead Talview's global sales strategy and aggressive expansion from its newest U.S. office in Atlanta, GA. Matt last served as the Vice President of Global Sales for Indiana-based PAN (Performance Assessment Network). "Matt is a proven leader and industry veteran who will help us scale, and play a key role in executing on our global growth strategy as we continue our mission of providing multi-product assessment solutions and being a leading cognitive technology platform provider in the human capital space," said Sanjoe Tom Jose, Talview CEO. "Organizations have grown tired of working with a half a dozen vendors attempting to offer differing and fragmented solutions, instead are looking for true partnerships with someone like Talview that solve a broader range of recruitment and leadership challenges on one unified intelligent platform. Talview has industry-leading technology, a solid customer base and strong partnerships. We will seek to continue to expand globally," Pietsch said.